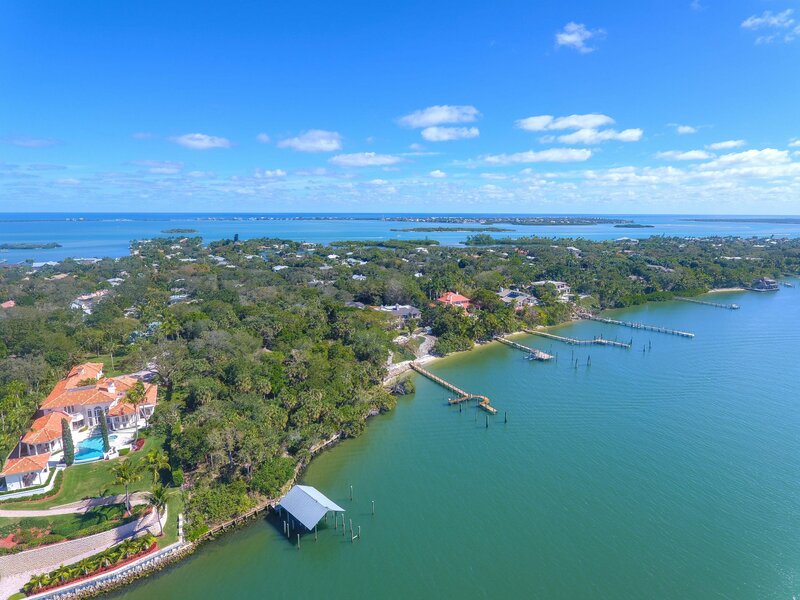 When the first settlers came to the area the best sites were taken first and this one is no exception. 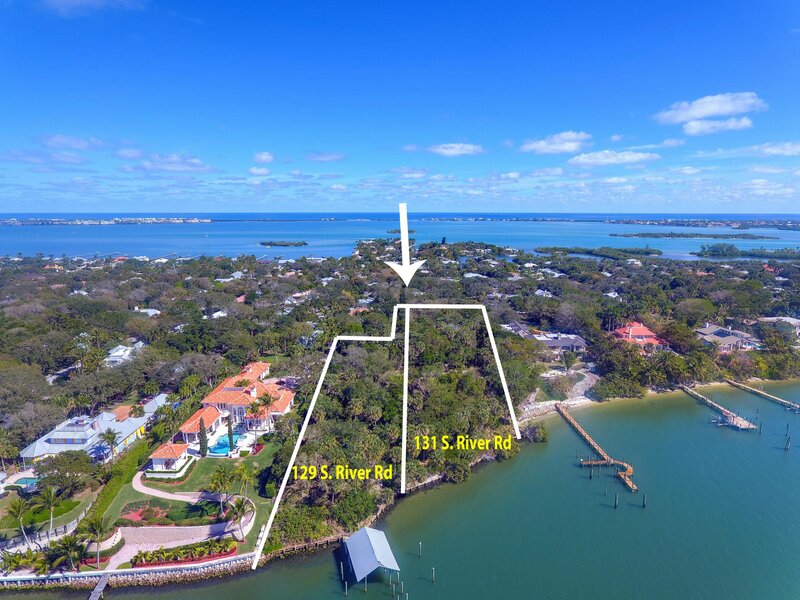 The original 1900's home has been removed leaving an incredible estate property in South Sewall's Point. 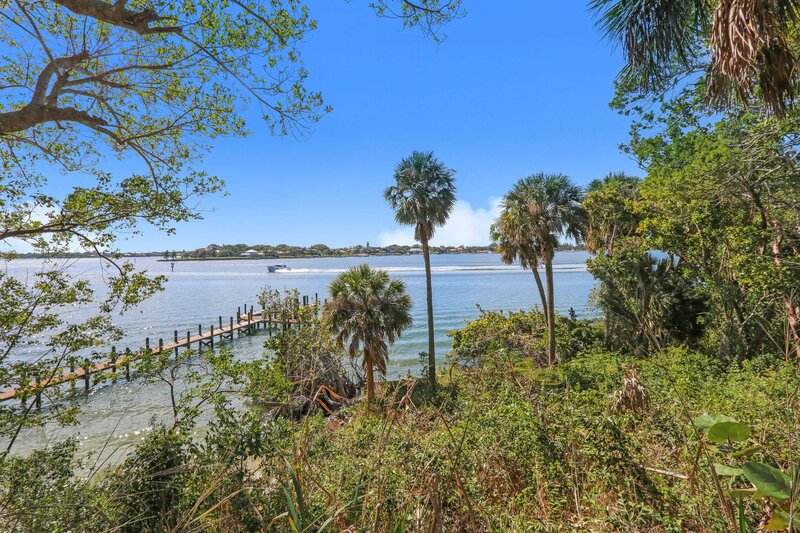 Spectacular sunset views from every vantage point are experienced because the property is 25+ feet above Sea Level, and sits on the bend in the river. 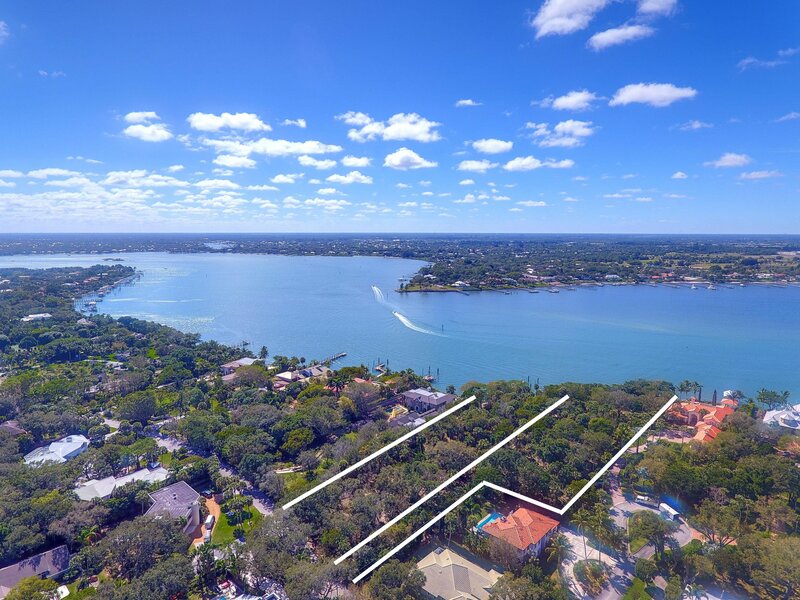 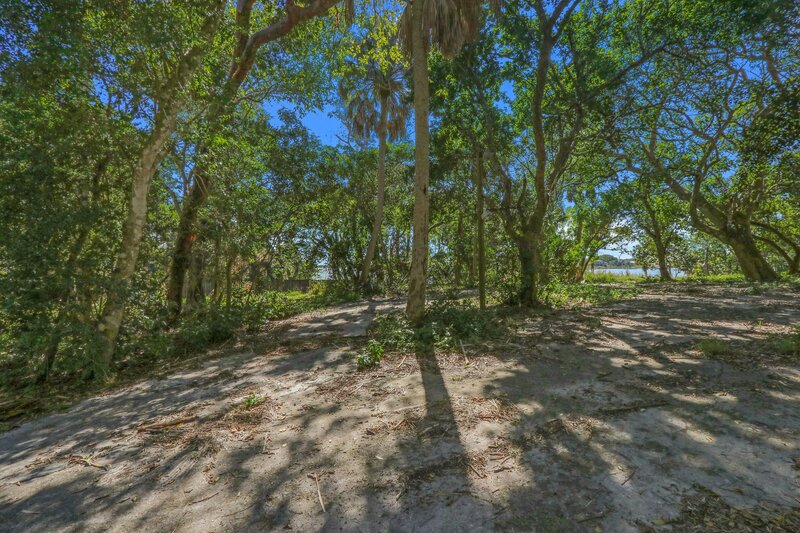 The land consists of 1.43 Acres w/ 151ft of River Frontage & deep water to accommodate a 100+ft Mega Yacht. 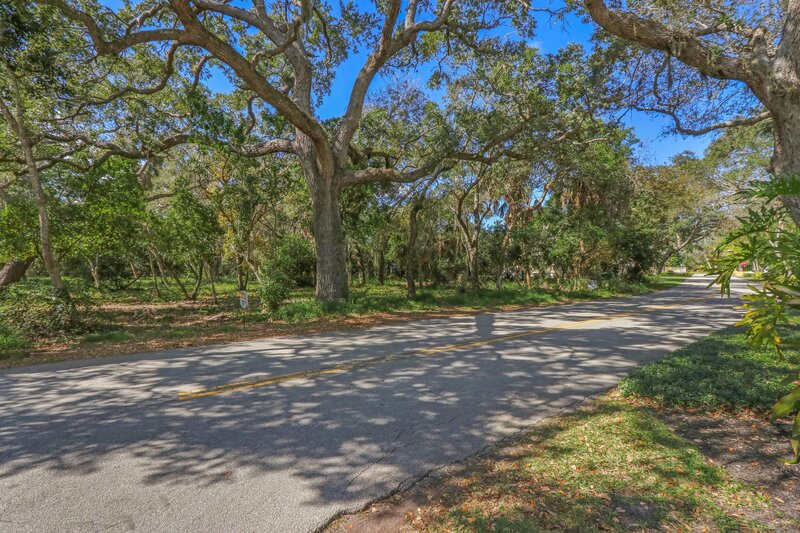 Massive 100+ year old oak trees & native Palms are on site as well. 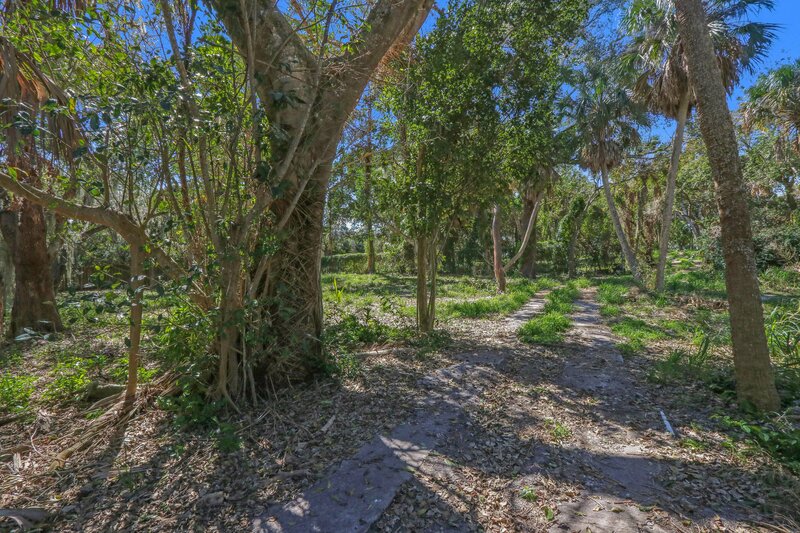 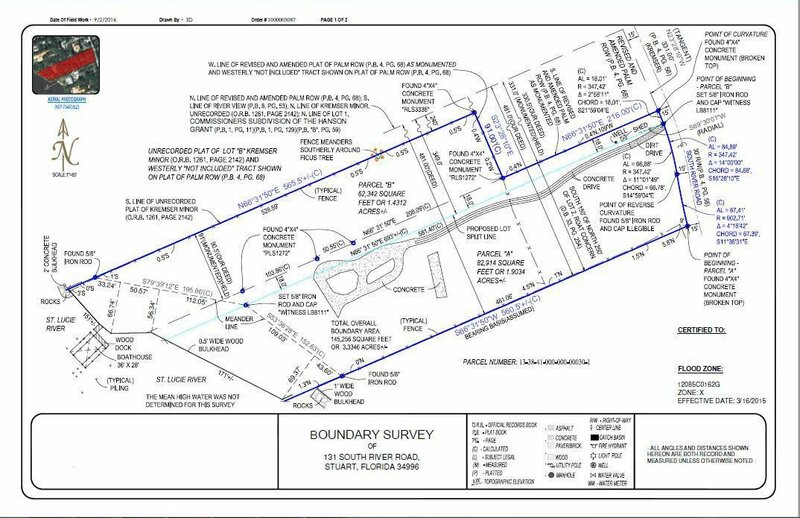 The adjacent parcel is also for sale and together would create 3.3 acres & 322wf. 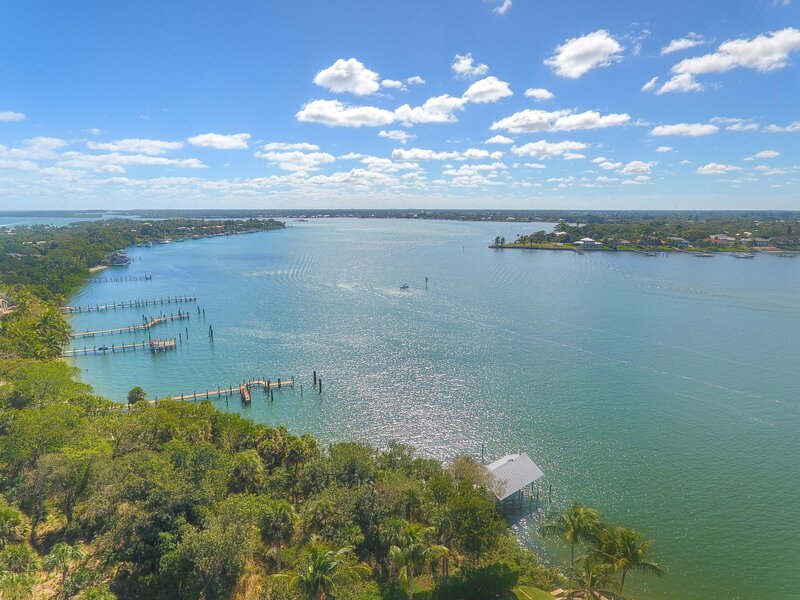 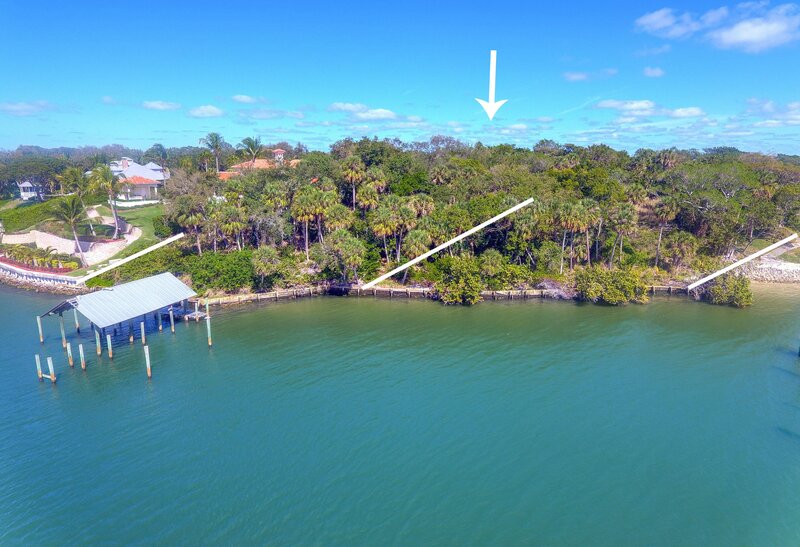 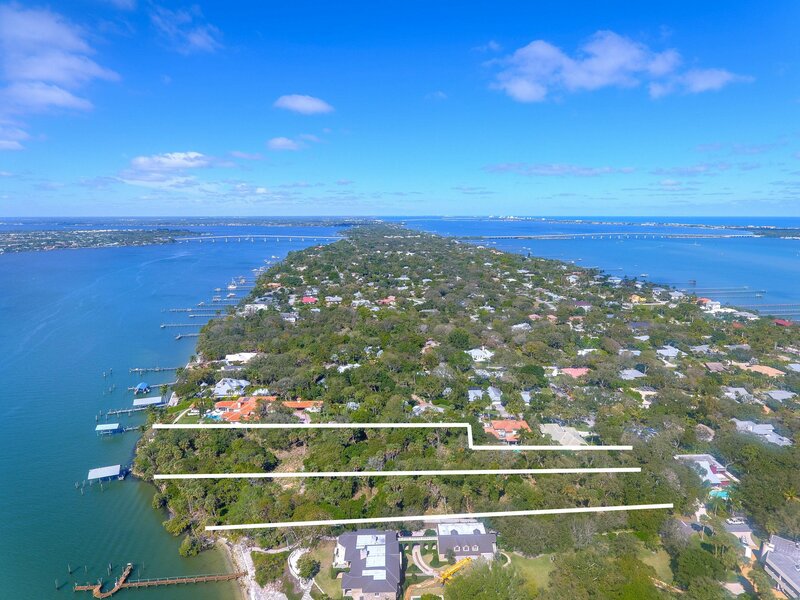 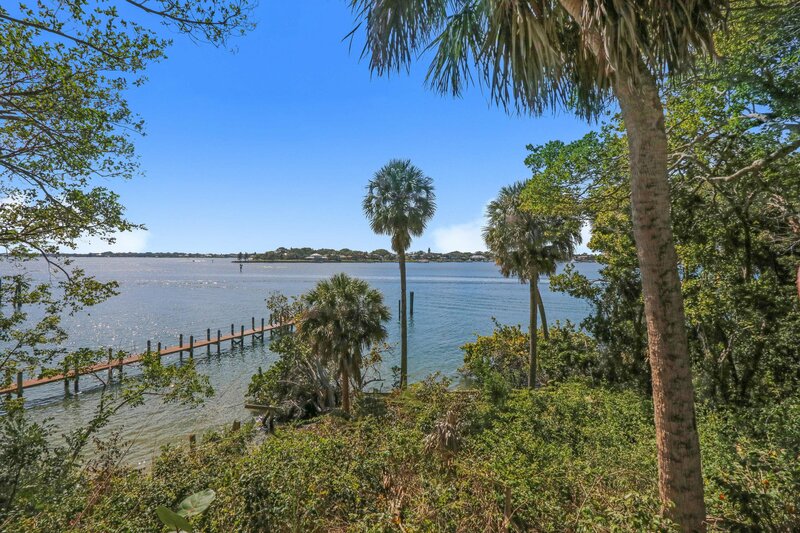 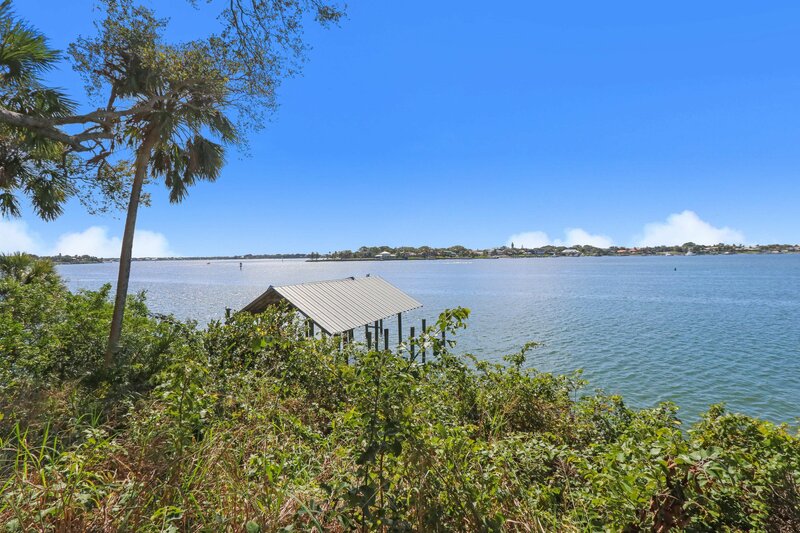 Sewall's Point is a prestigious South Florida peninsula town; highlighted by picturesque waterfront views of the St. Lucie River to the west & the Intracoastal Waterway to the East.